A perfect summer drink or brunch cocktail. A twist on the classic aperol spritz recipe with pineapple. Two weeks later and I am bringing Palm Springs to brunch. 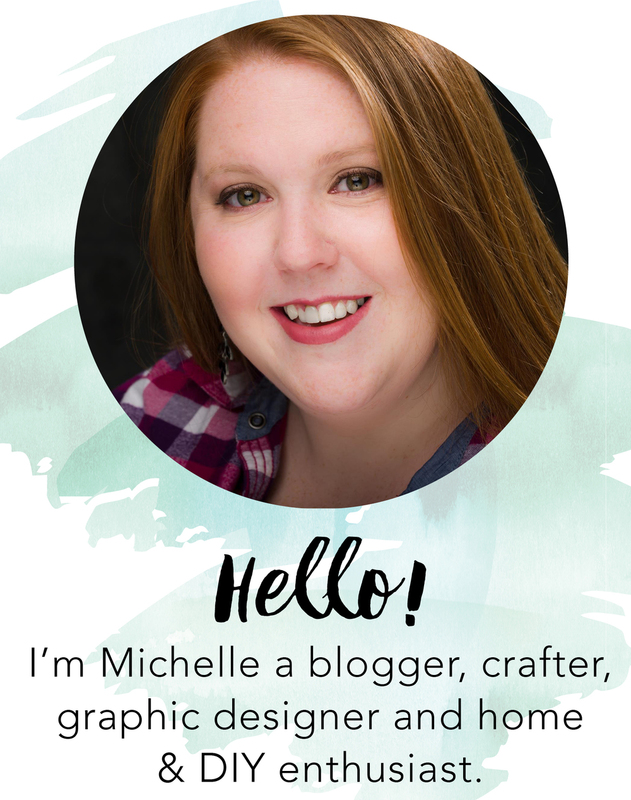 Today I am teaming up with some of my favorite bloggers to share 5 easy brunch cocktails. Stick around to the end to see what they have created. 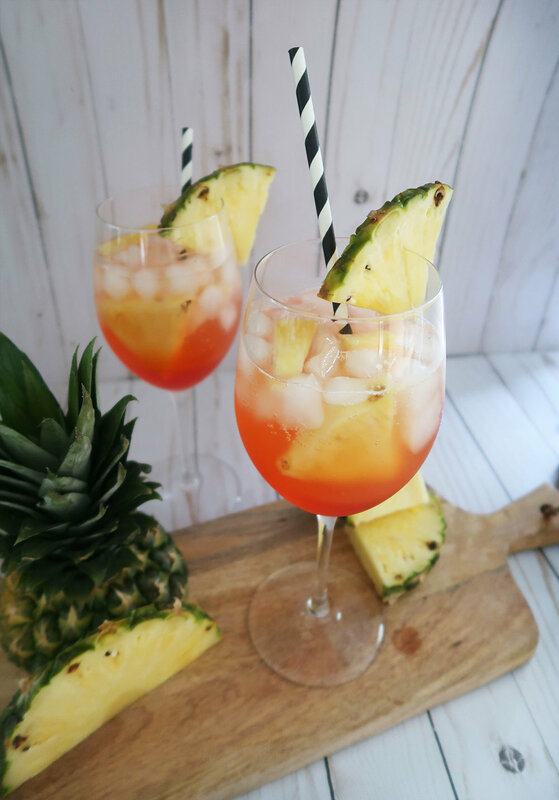 I chose to make a pineapple aperol spritz for bunch because it is light and perfect for summer. Want to try a traditional Aperol Spritz check out the recipe here. Aperol is an Apéritif which is a drink usually served before a meal. It is a liqueur from Italy by Campari made of gentian, rhubarb, and cinchona. Although it's made of these ingredients when served with an orange it almost taste like a refreshing orange spritzer. A twist on the classic aperol spritz recipe with pineapple. In a red wine or tall glass fill with ice. Add slices of pineapple to the glass. Pour pineapple juice, Aperol then Prosecco over the ice. Top with club soda. Kick up your feet and enjoy!